Osmania University has declared the result for LLM and B.Ed results for the exams held in September and August 2017, respectively. New Delhi: Osmania University has declared the result for LLM and B.Ed results for the exams held in September and August 2017, respectively. Candidates can now check the same at the official website of the University at Osmania.ac.in. In case the website gets slow or does not respond, candidates are suggested to wait for a while before retrying. The University also released the M.Ed. 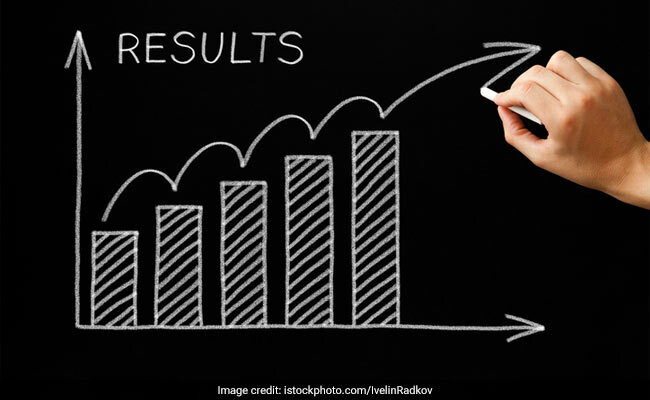 IV Semester and I/II/III Semester October 2017 results, Post Graduate Diploma Business Management (PGDBM), both old and new, and Post Graduate Diploma in Town and City Planning (PGDTCP) results, few days before. How to check Osmania University Result? Step two: Click on the Examination Result link on the home page. Step three: Click on the subject specific result link. Step four: Enter your Hall Ticket number. In September 2017, the university had postponed the internal assessments of graduate students because of the non-availability of student's data from DOST. DOST is the online admission portal for admission to undergraduate courses in the state. In order to provide financial benefit to students and give an easier alternative to application process, Telangana government had started the DOST previous year.